Cornish agencies featured prominently in the CIPR South West PRide Awards, which were held in Bristol on Friday night. In total, 23 awards were handed out to 13 recipients, including Barefoot Media, which took home three gold awards – the Integrated Campaign category; the judge’s special award for the ‘Best Use of Research, Planning, Measurement and Evaluation’; as well as being named the region’s Outstanding Small Consultancy. Truro-based MPAD took silver in the Integrated Campaign section, and in the Issues and Crisis Management category. 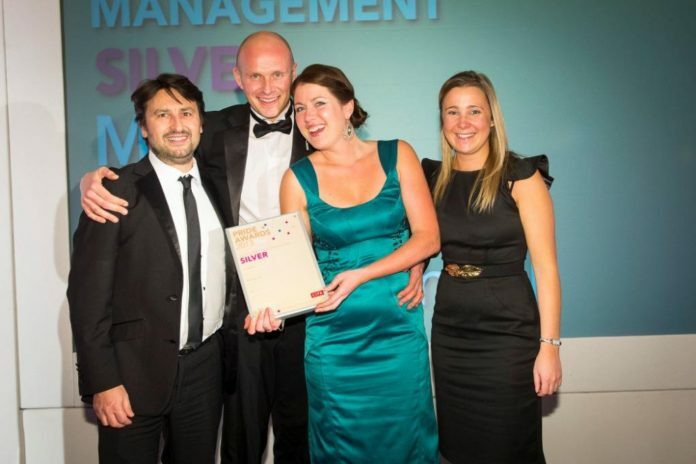 Cornwall Council was awarded a silver, for its Internal Communications Campaign. MPAD’s managing director, Mark Picken, said: “It was a brilliant evening and it was great to share in the success with a number of other excellent Cornish organisations. “For us being part of the CIPR is vital to the work we do and it’s great to be recognised by our peers at the awards. Shelly Fletcher-Bryant was named Outstanding Freelance Practitioner.